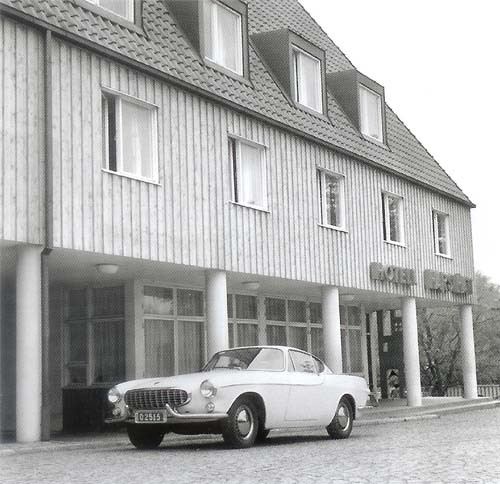 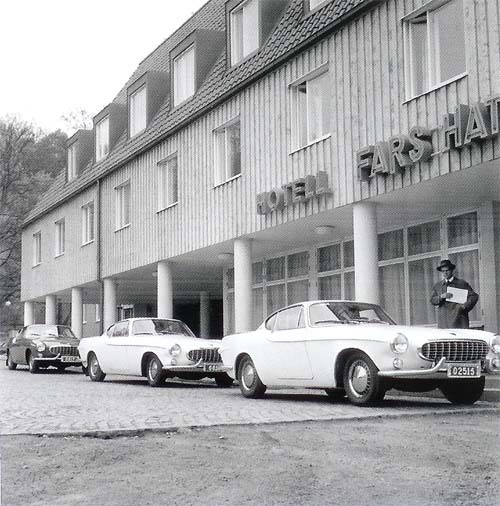 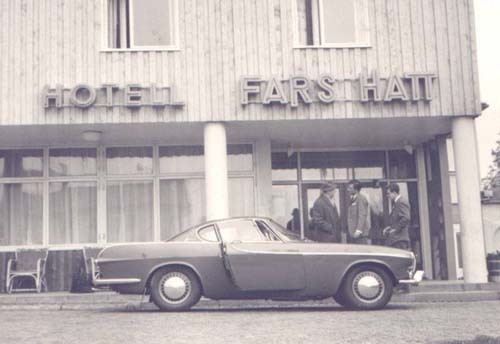 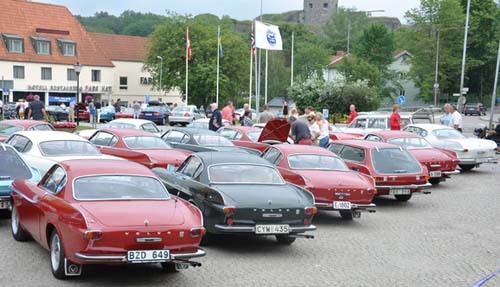 Volvo P1800 was designed in 1957 by sailing legend Pelle Petterson but put into production with sales starting only in 1961 and it also raised the club celebrated its 50 th anniversary at Hotel Fars Hatt in Kungälv where the car was unveiled to the press on 3: the May 1961. 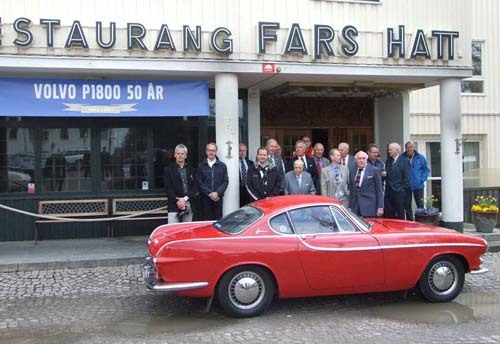 In May 2011, 50 years later, the project team came together again at Hotell Fars Hatt in Kungälv. 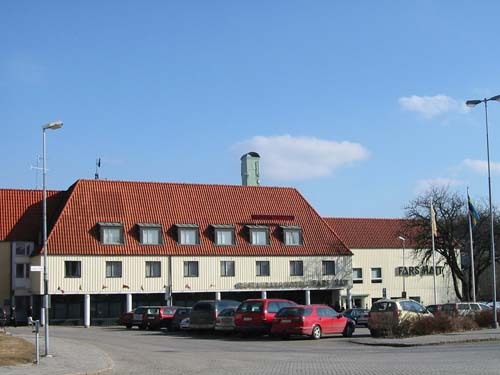 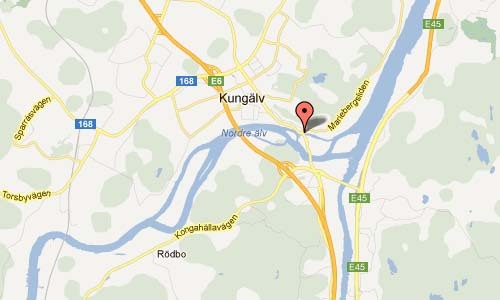 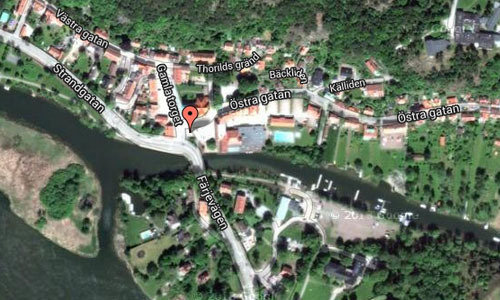 In Juli 2004, I got married in the Kungälv church and our wedding party was at Hotell Fars Hatt.